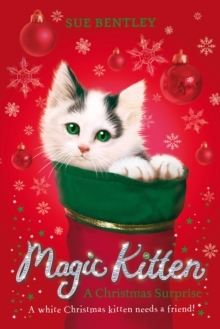 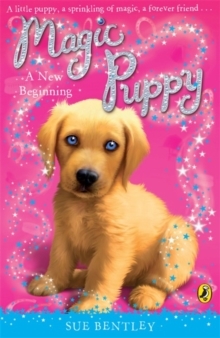 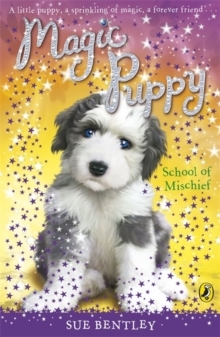 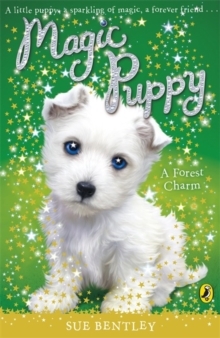 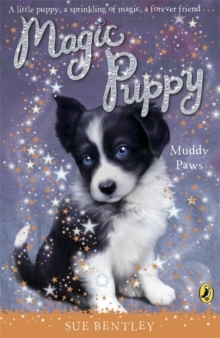 Magic Kitten: A Christmas Surprise is a gorgeous seasonal treat in the bestselling Magic Kitten series by Sue Bentley. 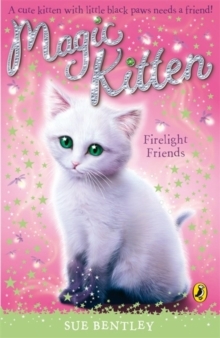 When fluffy white kitten Flame appears underneath the Christmas tree, Molly knows she's got the very best present she could ever wish for. 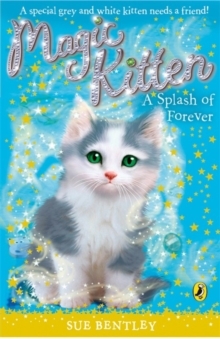 But Flame needs her help. 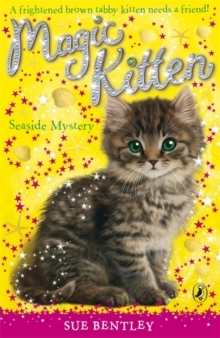 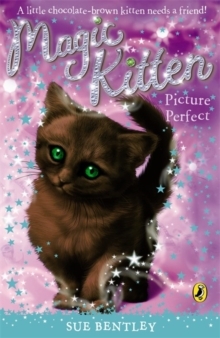 Can Molly keep the Magic Kitten safe while they share a very special white Christmas?